The top legislative priority of Ohio REALTORS for more than a decade -- home inspector licensure -- becomes a reality later this year, after the measure was signed into law by Gov. John Kasich late last week. 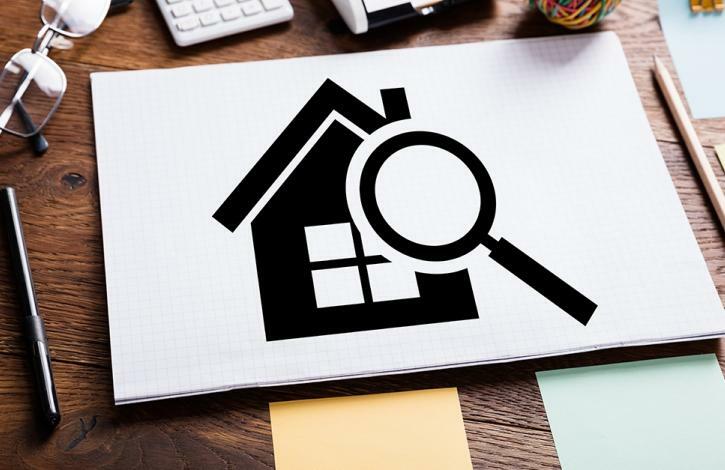 The effort to estalish a home inspector licensure system in Ohio, which was amended into Senate Bill 255 in the waning days of the 132nd General Assembly, will bring critical consumer-focused oversight to the last remaining unregulated aspect of the home buying process. Ohio will become the 31st state affording home buyers the assurance that the inspector they hire is properly trained to evaluate and assess the home's condition prior to finalizing what is likely the largest financial transaction they will make in a lifetime. Requires home inspectors to have 80 hours of pre-licensure education including classroom instruction, online instruction or in-the-field experience. Establishes a three-year license, with a requirement for 14 hours of continuing education annually. Ensures that consumers have access to qualified inspectors by creating grandfathering criteria that closely match current practices and standards. Stipulates that a real estate licensee is not required to give a home inspector referral. However, should a licensee choose to refer they must give no fewer than three names. Finally, the law establishes a Home Inspector Recovery Fund. Consumers who obtain a final judgement against a licensed home inspector may seek payment from the fund (up to $40,000). The measure had the strong backing of Ohio REALTORS, The Home Inspectors Institute, InterNachi, and the American Society of Home Inspectors' Ohio Chapter, North Central Chapter and Southern Ohio Chapter, among others. Special thanks to Gov. Kasich, Ohio Senate President Larry Obhof, House Speaker Ryan Smith and Rep. Jim Hughes, the measure's original sponsor, for their strong leadership in making this critically important consumer protection legislation a reality in Ohio. Additionally, we're extremely grateful to the thousands of Ohio REALTORS who made their voice heard in support of home inspector licensure. EDITOR NOTE: This post has been edited. We're awaiting the Ohio Secretary of State to confirm the bill's actual effect date. We will keep you posted. We apologize for our error.